How much Halloween candy should you let kids have? Setting boundaries is important when it comes to Halloween candy, a child health advocacy expert said. WASHINGTON — Setting boundaries is important when it comes to Halloween candy, a child health advocacy expert said. 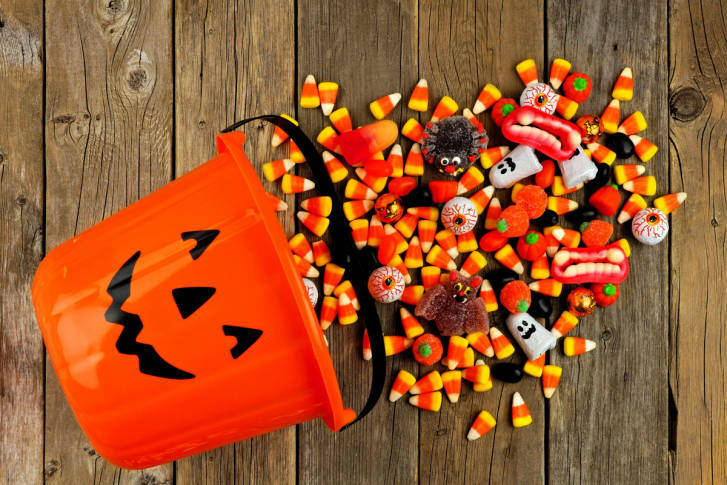 Dr. Lee Beers, medical director at the Child Health Advocacy Institute at Children’s National Medical Center in D.C., said that before sending children out to go trick-or-treating, let them know what to expect with the loot they bring back. Figuring out how to distribute candy depends on things, such as the child’s age, the family’s habits or whether the child has a pre-existing medical condition, Beers said. In addition to setting boundaries when it comes to sugary treats, Beers said that it is important to view it in the context of good nutrition. “Children with poor nutrition can’t learn as well, they have more trouble managing their emotions because they don’t feel as good. So in the context of the overall picture, it’s really important to make sure that you’re not overdoing it with the sugar,” she said. Beers said that sugar does not really have an impact on behavior, but it can give a quick burst of energy, which can translate to a lot of activity in children. “A little bit of rush, a little bit of energy, but it is short-lived,” she said.